As many of you know I am Chair of the CILIP Information Literacy Group and one of the things our group does (as well as organising the best library conference ever, LILAC) is to host a website. I’m delighted to announce that the new-look Information Literacy website is now live! The group’s web team have been working hard over the last few months to give the site a fresh look and feel, while continuing to expand the content. We’d love to hear what you think about the changes we’ve made! You can contact us directly with your feedback or suggestions about the site. To celebrate the launch of the new-look site, we’re also running a Twitter competition throughout September 2017, with the chance to win a £30 gift voucher for an online store of your choice. To be entered into the prize draw, tweet a link to your favourite section of the refreshed Information Literacy website (http://informationliteracy.org.uk), say why you like it, and make sure you include the hashtag #ILWebsiteRefresh. All entries posted between September 1st and September 30th, 2017 will be eligible to be entered into the prize draw. Please note that, by entering the competition, you are consenting to have your name publicly displayed on this website and on the CILIP Information Literacy Group’s social media channels without prior consent. The winner will be notified by email by October 6th, 2017 and will be publicly announced via CILIP ILG’s social media channels and website. Please note that you are limited to one entry per person, though please do feel free to tweet about the website as often as you would like! CILIP ILG committee members (including sub-committees) are not eligible to enter the competition. See the new website competition rules. Contribute to the Information Literacy website. Contact ILG with your suggestions or feedback about the site. 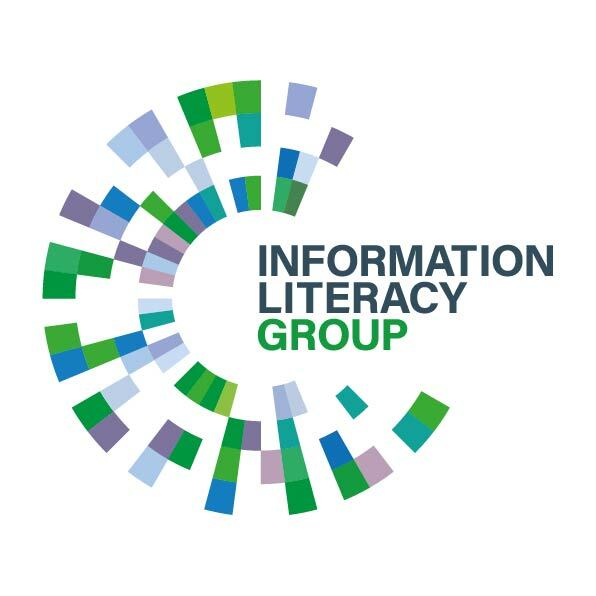 Find out more about the CILIP Information Literacy Group.